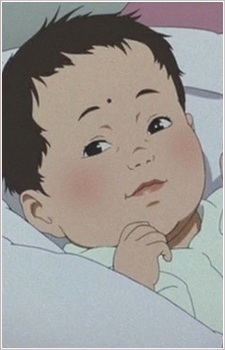 The little baby that Hana, Gin and Miyuki want to protect. Anime is popular for having loads of adorable characters. Anime baby boys and girls, in particular, have a special way of making people happy. Here are 15 of the cutest babies in anime, sure to brighten your day with their beautiful innocence.